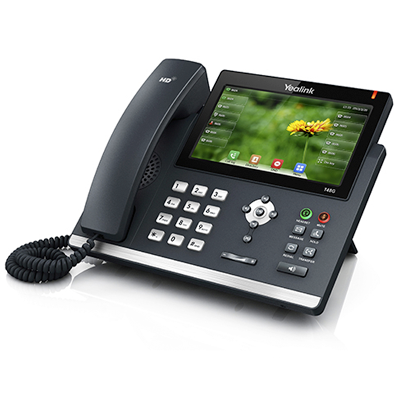 The SIP-T48G is Yealink’s most recent innovative IP Phone for a fast-changing world. Designed specifically for both local and international use by business, industry, and commerce, it incorporates a large touch panel that makes switching between different screens and applications swift, easy and convenient. Yealink’s Optima HD technology very carefully creates the impression that you are sitting virtually face-to-face opposite the person at the other end of the call.